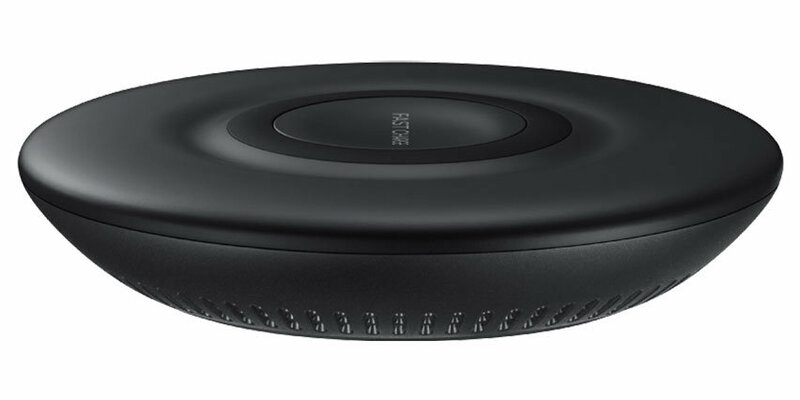 Using the latest Wireless Fast Charge technology, Samsung's Galaxy Note 9 smartphone can charge wirelessly quicker than previous smartphones. Using fast wireless charging technologies, you can recharge your Note 9 fully in just two hours. 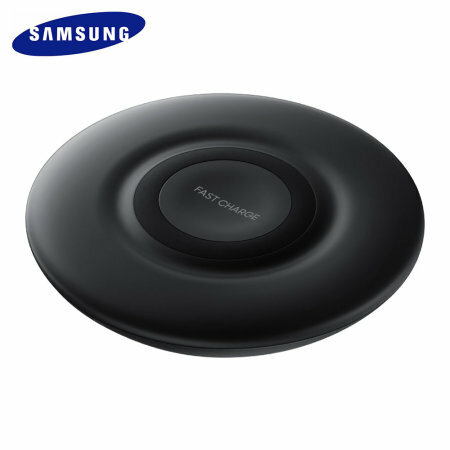 This Official Galaxy Qi wireless charging pad has been designed to complement the unique product styling of Samsung's new handset and as such is the perfect home or office charging solution for your phone. Not only does the charger save tangled cables from cluttering your desk space, but the pad actually looks aesthetically pleasing with its smooth contours and clean lines. 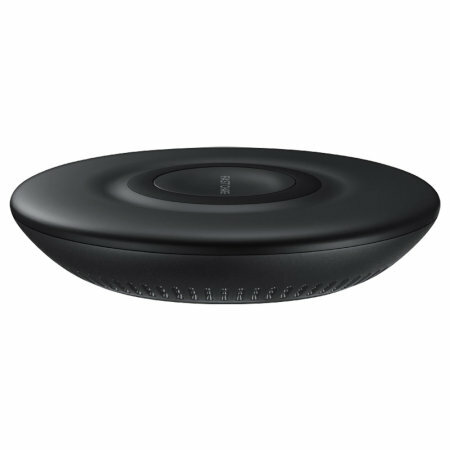 The Samsung Qi Wireless Charging Pad allows your Galaxy Note 9 to charge wirelessly via electromagnetic field and inductive coupling that send an energy charge from the charging pad to your phone. This makes for a beautiful space saving way to charge your phone at your desk, office or at home. This is an official Samsung product and as so it is made to the highest product quality and safety standards.